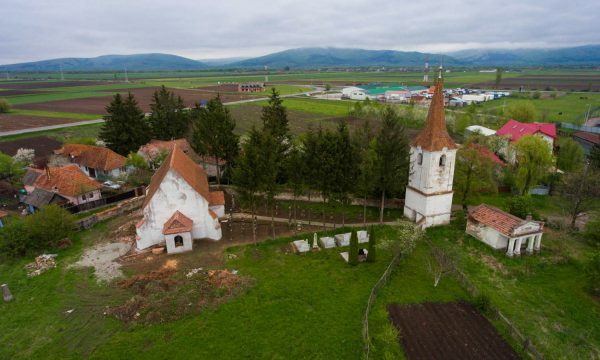 The village of Chichiș is situated at the junction of the rivers Olt and Râul Negru (Hu: Feketeügy), a place where “the famous north-eastern wind, which bears the name Nemere and the south-western winds are free to run rampant, mountains, woods do not hinder them”. Looking for accomodation around Chichiş? Click the button below, and you can find a suitable place in just a few minutes.